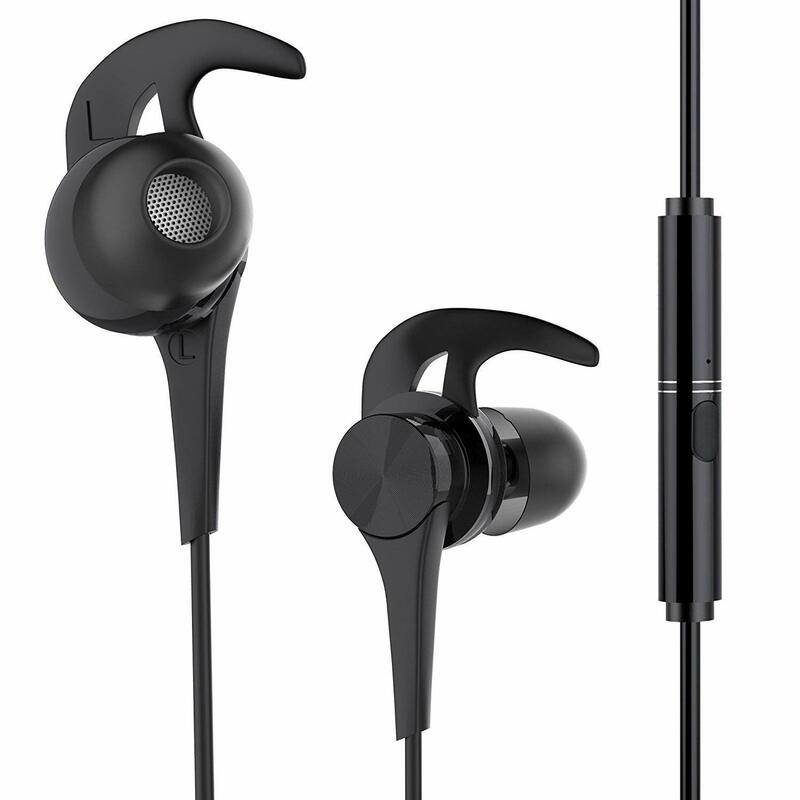 Built-in microphone: convenient hands-free calling, answer, reject and end calls directly with the earphones. Slide the volume button to control the music volume. 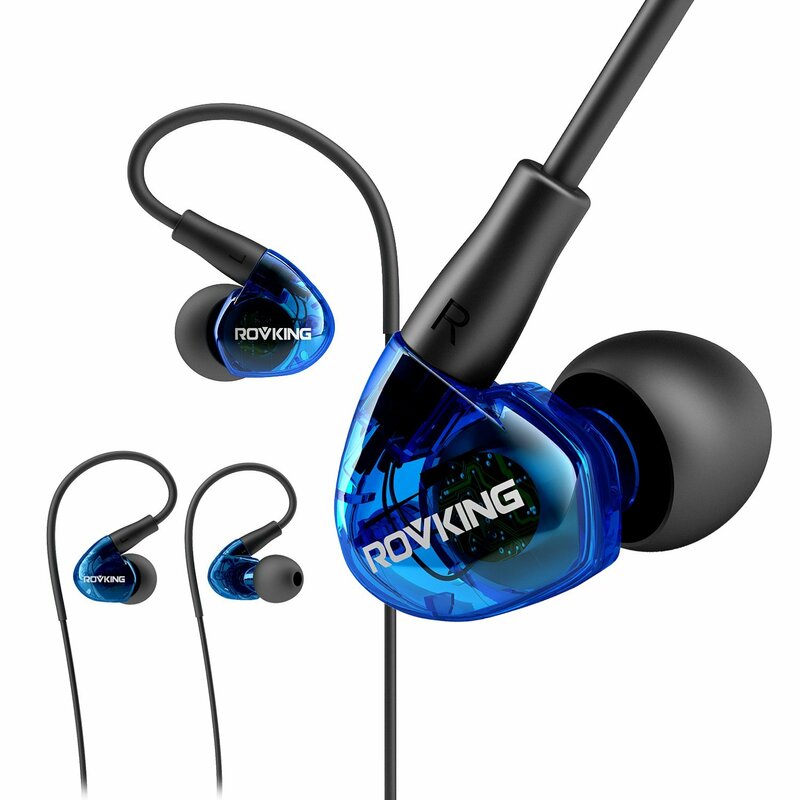 ★ Stereo surround sound: gives you excellent sound performance, delivering deep bass and crystal treble. Built-in speakers enable you to make high quality conversations even in a noisy place. 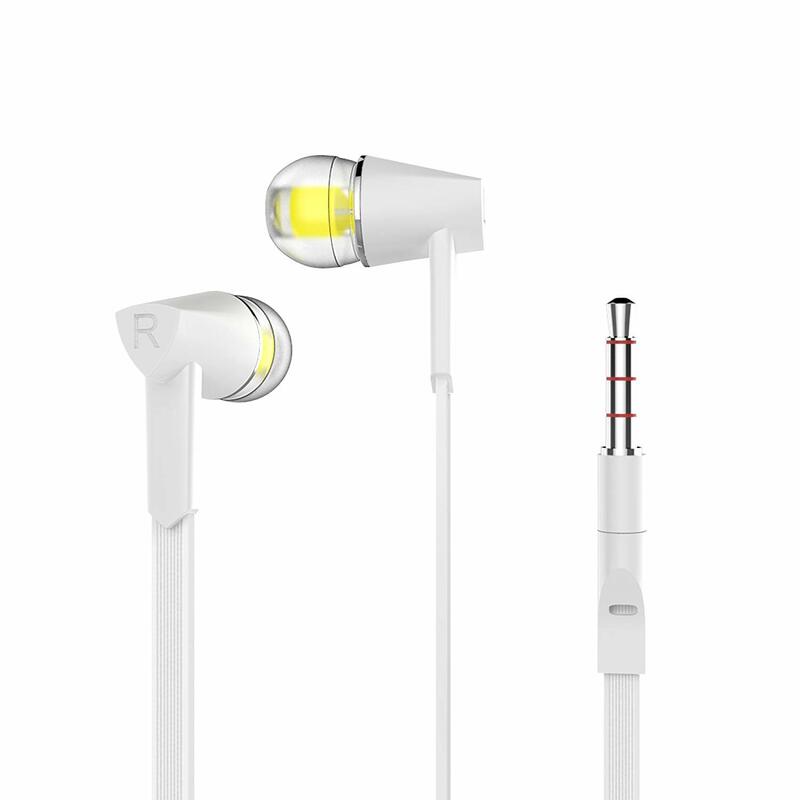 ★Messy free:In order to prevent tangle, Flat wire is added in this pair of earphones, more convenient to carry in your bag or pocket, easy to enjoy music whenever you want. 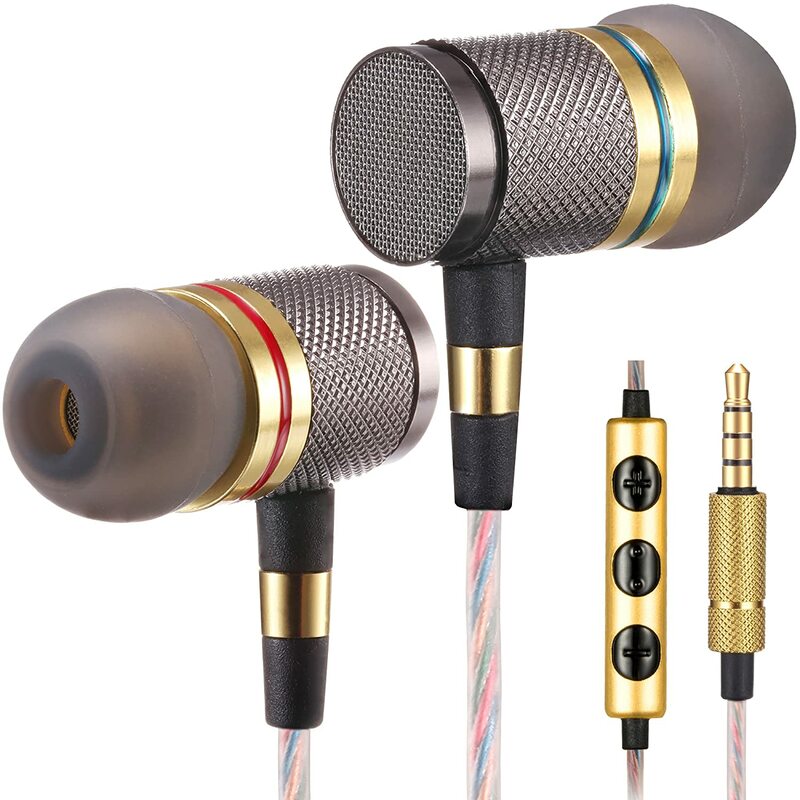 ★ Ergonomic in-ear Design:There are three sizes of ear tips including S/M/L to make sure the best fit. 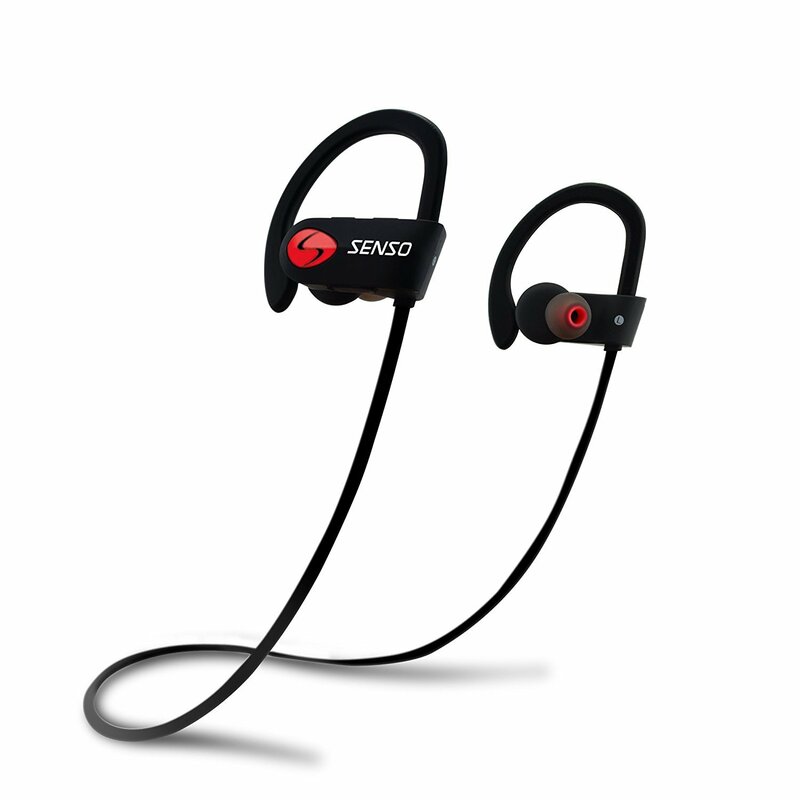 In-line control enables you to adjust the volume and make music playing easy. You can also pick up calls or play music directly from the control.